The content (content being images, text, sound and video files, programs and scripts) of this website is copyright © Prayer Deliverance Ministries. This does not however, prevent anyone from linking to Prayer Deliverance Ministries (PDM) for legitimate purposes such as promoting the Gospel and referring people to our site for help on spiritual issues. The information made available by the Prayer Deliverance Ministries over the World Wide Web does not form part of any contract. 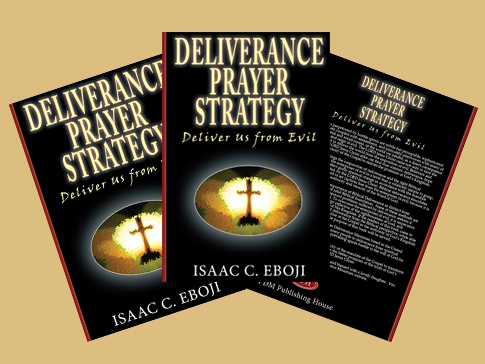 Changing circumstances may cause Prayer Deliverance Ministries (PDM) to have to change its provisions and services at any time. Whilst every effort has been made to ensure the accuracy of the information presented, Prayer Deliverance Ministries (PDM) cannot accept responsibility for errors. The information published on our websites is for general information only. We aim to ensure that the information is current and accurate but cannot guarantee that all the information is correct. We accordingly exclude any warranty, express or implied, as to the accuracy, currency, completeness or fitness for any particular purpose of the website or any of its contents. Prayer Deliverance Ministries (PDM) will not be responsible for any claims for damages arising from the use or non-use of its web sites or any of their contents.